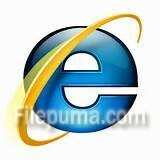 Internet Explorer is the world’s most popular Web browser. 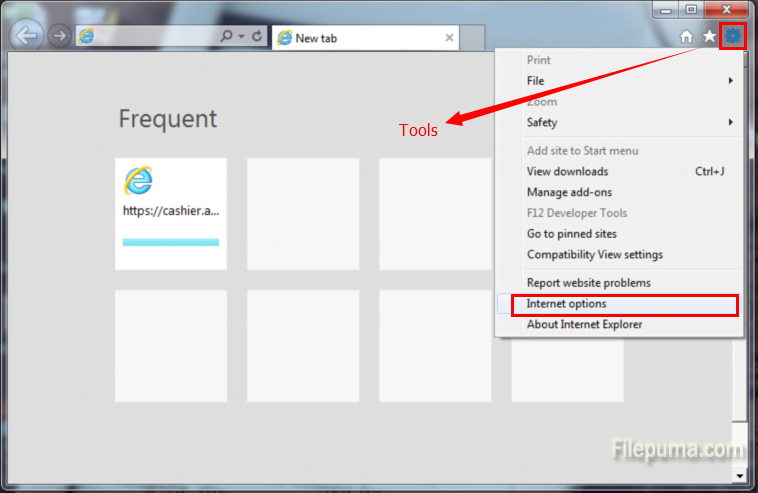 Security, ease of use, and improvements in RSS, CSS, and Ajax support are Microsoft’s priorities for Internet Explorer. Web pages are comprised of a programming language known as “script.” You can test the Internet Explorer script to see if there are any errors present in the web pages that are being loaded and displayed. Here is an instruction for you to do this error test. 1. Start the Internet Explorer 7. 2. Go to ‘Tools.’ Click on ‘Internet Options’. 3. Click the “Advanced” from “Internet Options” interface. 4. 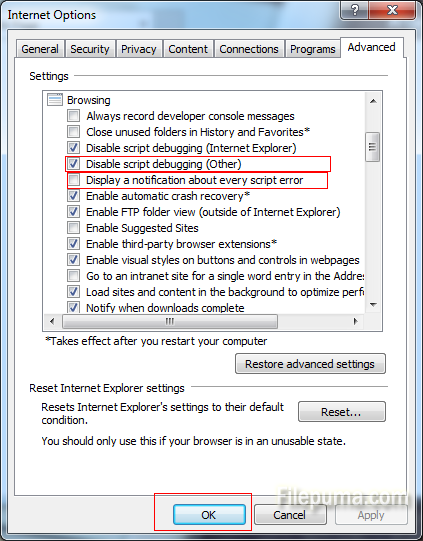 Please find the “Display a notification about every script error” option under the “Browsing” section. Check this option. And then find the “Disable script debugging” and insert a check-mark by it. 5. Click “OK” to save settings.